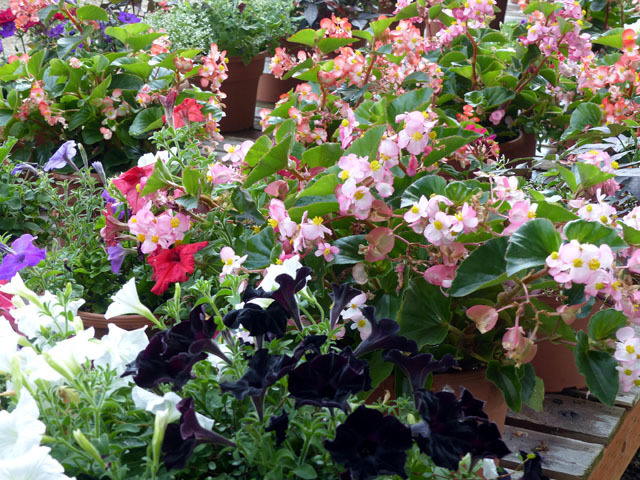 07.20 – Gardeners Day & New Promotions! 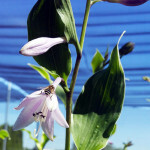 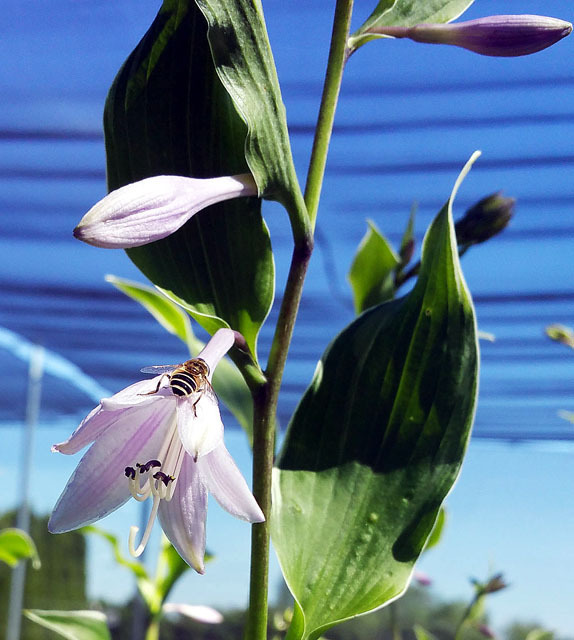 ALL HOSTAS will be 50% OFF for 4 DAYS ONLY, Thursday through Sunday (7/20 – 7/23)! 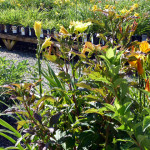 DAYLILIES are 50% OFF through the month of July! 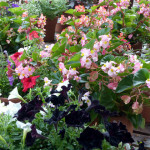 ALL COLOR CONTAINERS & BOWLS are now 50% OFF! 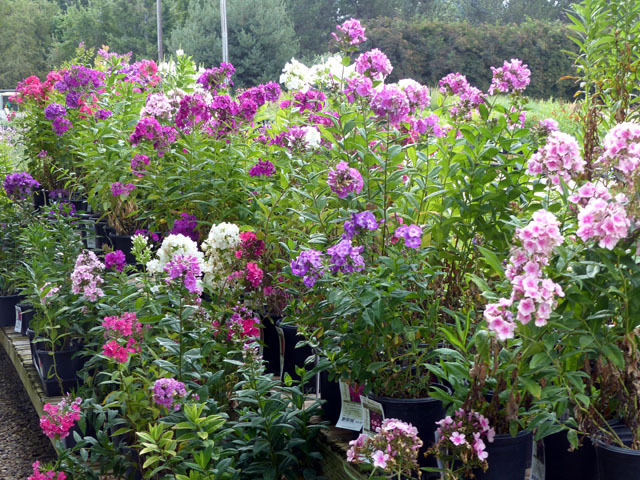 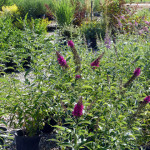 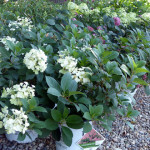 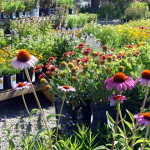 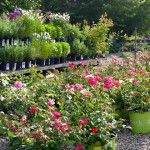 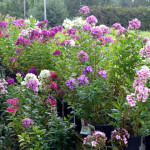 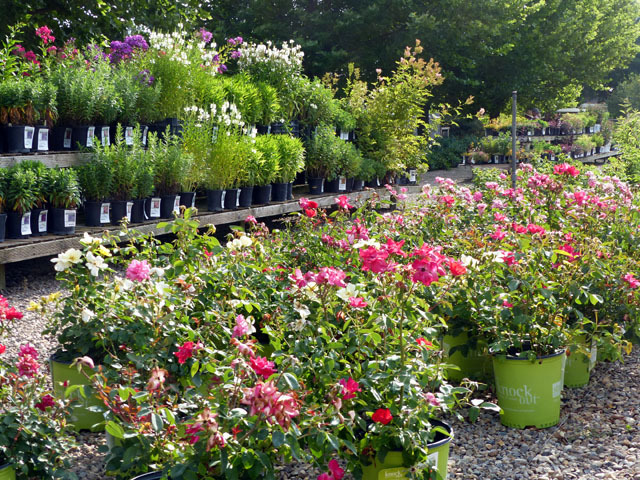 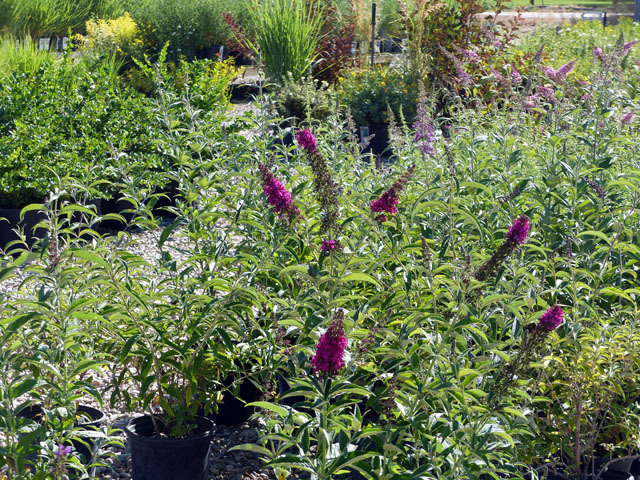 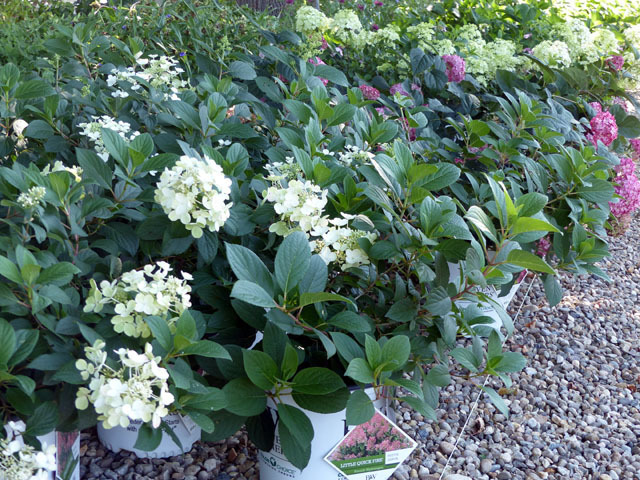 We’re restocked with FRESH PLANTS again and the usual GARDENER’S DAY 10% OFF discount applies to all other NON-SALE items (cannot be combined with items already on sale). 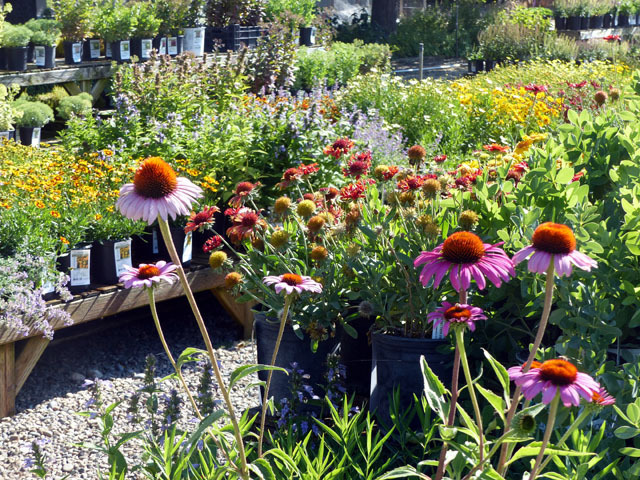 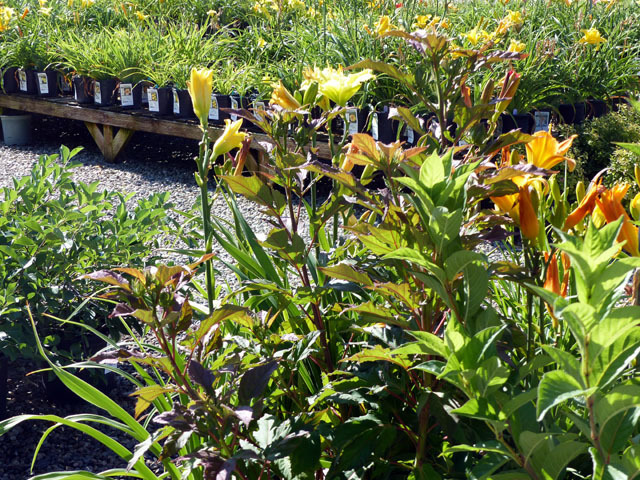 Come on out and ENJOY the best selection of LOCALLY GROWN premium DAYLILIES and HOSTAS, Perennials, Grasses and Flowering Shrubs in the Boise Valley.